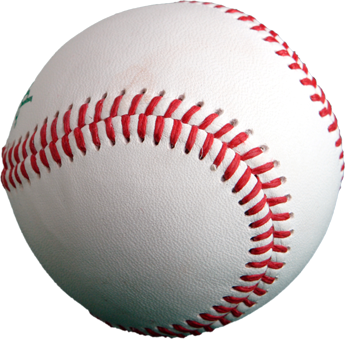 Louisiana Youth Baseball is a nonprofit community service program of the Louisiana Youth Sports Network that organizes and promotes youth baseball to perpetuate the interest, knowledge, history, and love of the game. Louisiana Youth Baseball will strive to build the true fundamental skills and knowledge of the sport. To continue the mission of the Louisiana Youth Sports Network of improving the quality of life in its’ communities, Louisiana Youth Baseball has partnered with the Park & Recreation Commission for the East Baton Rouge Parish to enhance the overall experience of the youth baseball program offered to the East Baton Rouge Parish and surrounding communities.